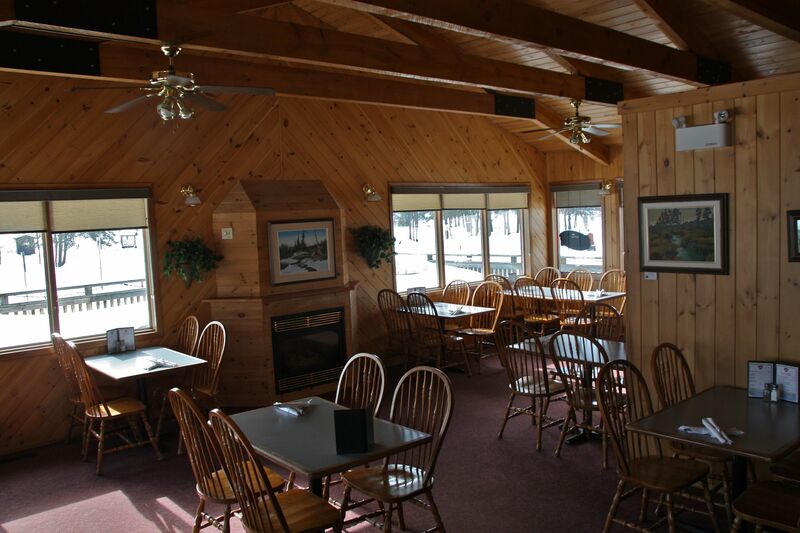 Located on Highway 44 on the top of the hill in West Hawk Lake is a long family tradition of delicious food and drink known as Pittman’s on 44 Restaurant and Lounge. Pittman’s on 44 has been a fabulous ‘Pitt-stop’ in the Whiteshell since Mike and Angela Pittman started the business in 2008. Pittman’s on 44 stems from a family tradition of great restaurants, from one end of Highway 44 to the other. In 1989, Barry and Phyllis Pittman (parents of Mike Pittman) opened the Perogy Patch and Deli in Lockport, on the corner of Highways 44 and 9. They began their family business making and serving wholesome foods that Phyllis had been eating and helping to make since childhood. After establishing the Perogy Patch and Deli, Phyllis and Barry opened the Perogy Patch Cafe in Winnipeg. At that point, Barry had decided to retire from his job as a Federal Meat Inspector and joined in the business full time. 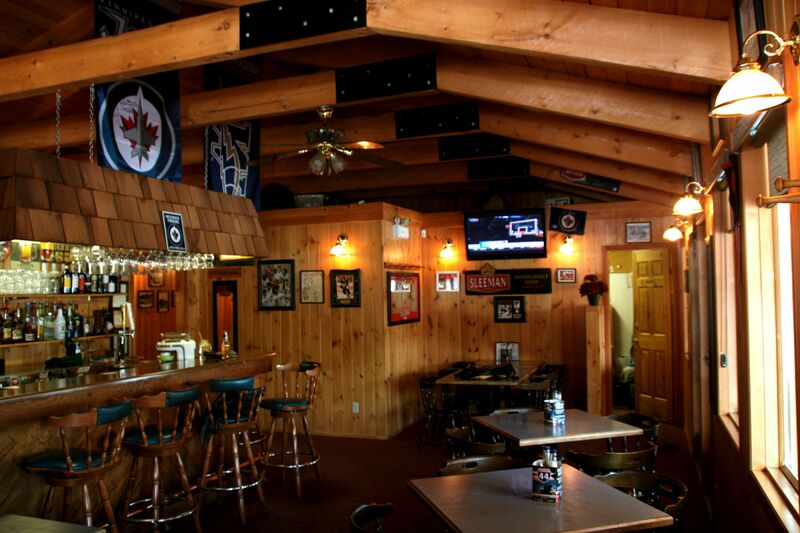 In 1995, Barry and Phyllis bought a cottage in the Whiteshell. In order to spend more time in this beautiful place, they decided to scale down their food businesses and turn into the seasonal enterprise of catering at the West Kildonan Curling Club. 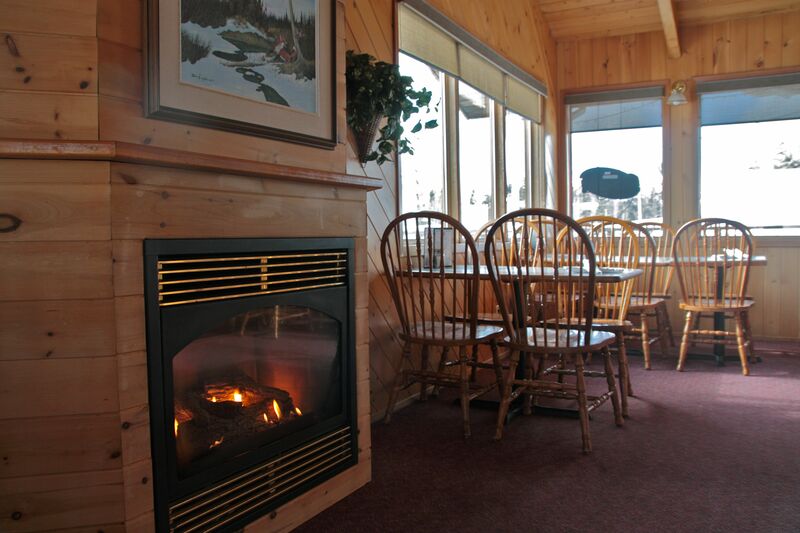 However, like many people who visit the Whiteshell, the Pittmans found themselves in love with life at the lake, so they decided to bring their delicious food to the Whiteshell. 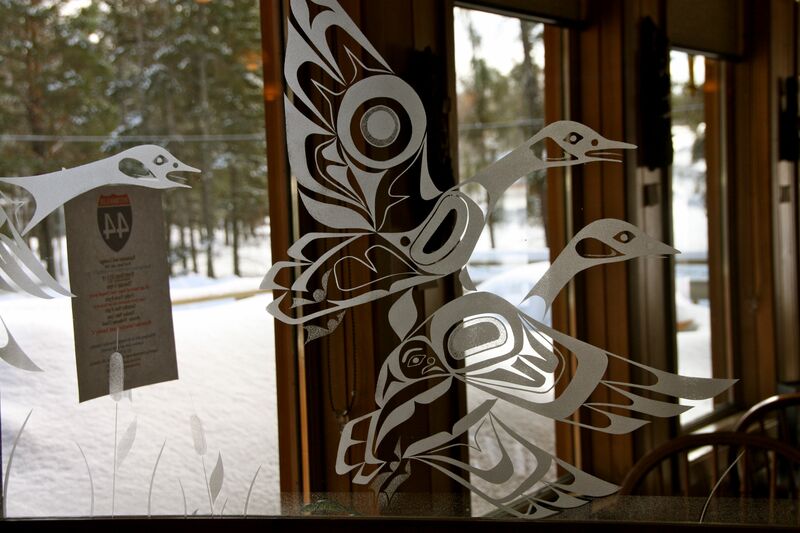 They opened the Falcon Lake Deli in 1999, serving hearty artisanal sandwiches, salads, and homemade soups. They again expanded their business by taking on the Falcon Nest Cafe in 2007, where they also served fabulous breakfasts, juicy burgers, and tasty ice cream treats. The Pittman restaurants have always been true family businesses. Both Mike Pittman and his sister, Christi, worked with their parents part-time and throughout the summers. 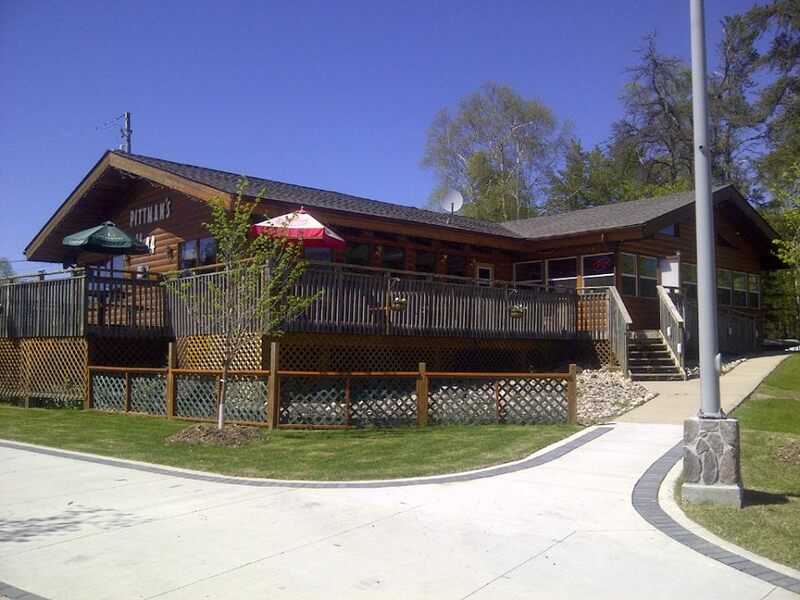 In 2002, Mike owned and operated Meteor Mike’s in West Hawk, and more recently Mike and his wife Angela have operated the Falcon Lake Winter Deli and have co-run Falcon Lake Deli and Nest restaurants. Now Barry and Phyllis are retired and concentrating on grandparenthood, and Mike and Angela and running Pittman’s on 44; a restaurant that offers a wide range of delicious food year round including sandwiches, burgers, specialty salads, steak, ribs, appetizers, and more. Pittman’s on 44 caters to family dinners in their quaint restaurant, and is also a great place to grab and drink and watch the game. 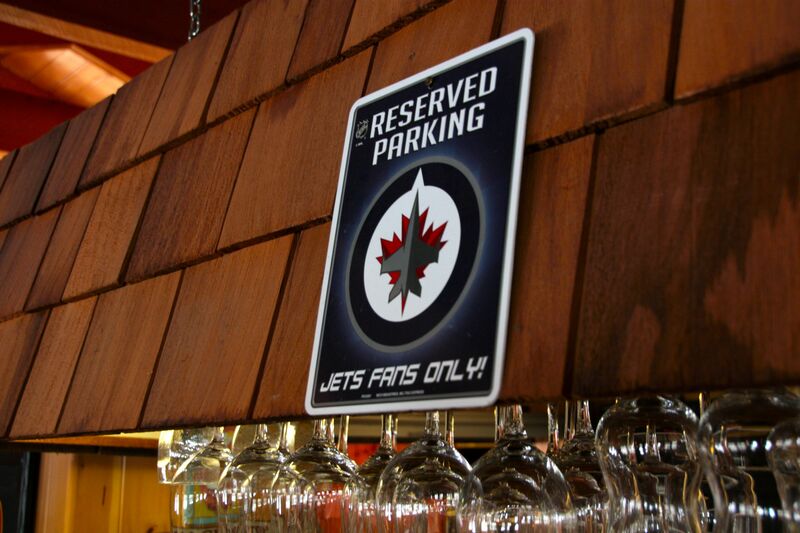 As true sports fans, Pittman’s on 44 has a sports lounge that is a great place to come and cheer on the Winnipeg Jets or the Winnipeg Blue Bombers. The restaurant is also a great ‘Pitt-stop’ for sledders. 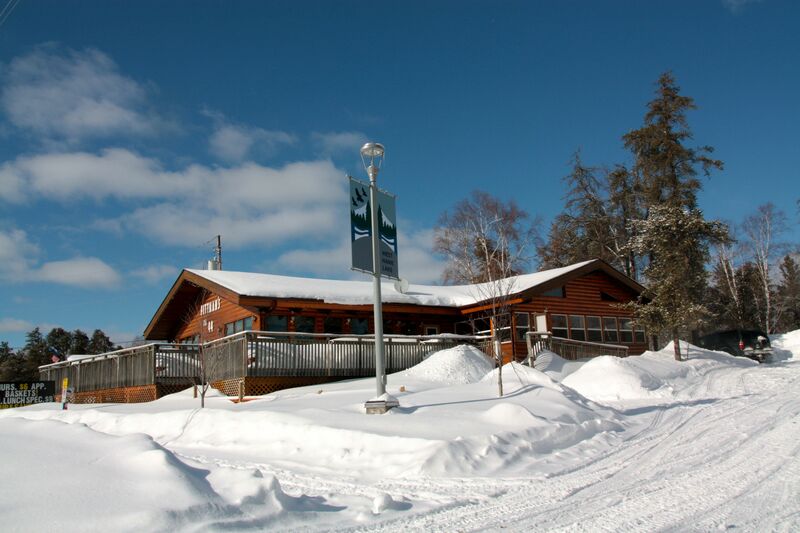 The snowmobile trail runs right by the restaurant, so it is also a nice place where sledders can take a break from riding the trails to have a bite to eat. In the summer months, you can enjoy Pittman’s large patio or screen sunroom. 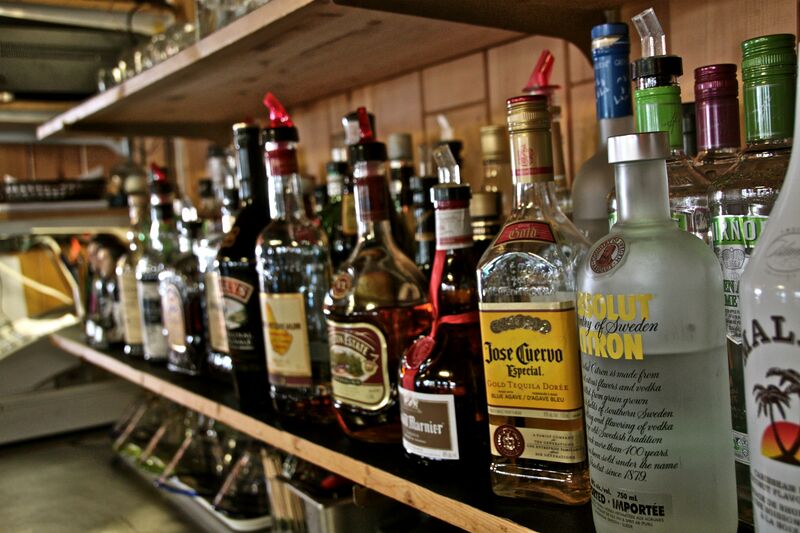 Every Saturday night Pittman’s serves their delicious 16 oz. prime rib special, cooked to your preference with your choice of sides. For hours of operation or for more information on Pittman’s on 44, call (204)-349-2269. Be sure to like them on Facebook and follow their blog. – Photos by Marney Blunt. This entry was tagged experience the whiteshell, Falcon Lake, Falcon Lake Deli, Falcon Nest Cafe, Family, Food, Highway 44, Lake Life, Lounge, Meteor Mike's, Nest Cafe, Perogy Patch, Pittman's on 44, Restaurant, West Hawk Lake, Whiteshell Business, whiteshell provincial park. Bookmark the permalink.